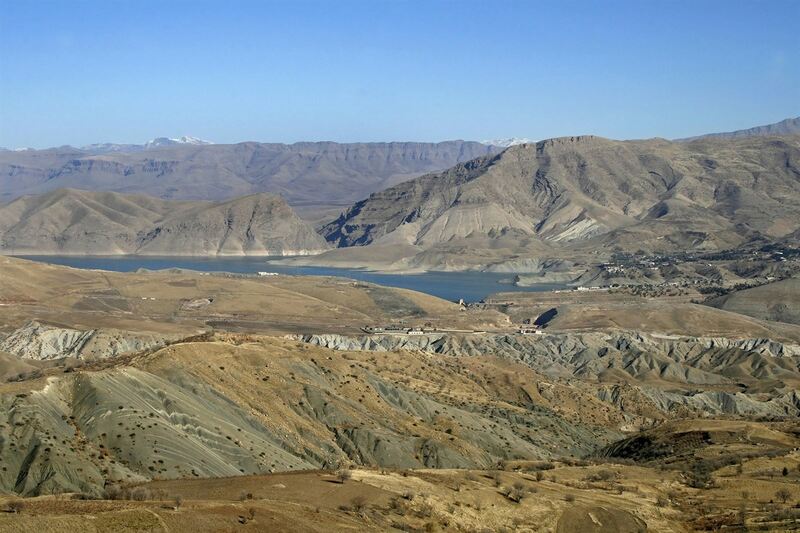 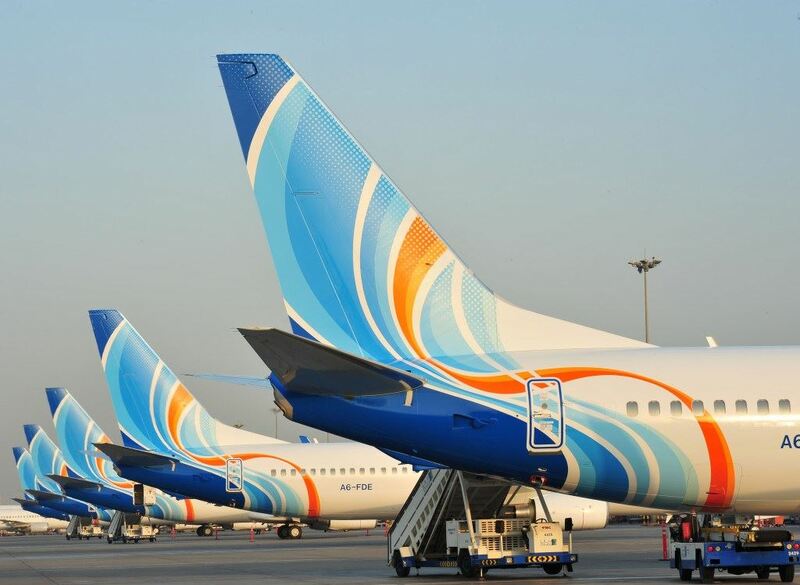 flydubai, the Dubai-based airline, announced today that flights to Sulaimaniyah will resume from 10 May 2018. The carrier now operates to five points in Iraq including Baghdad, Basra, Erbil and Najaf. The decision to relaunch the flights was taken following the Iraqi authorities’ announcement that that the airport reopened in March 2018.